Anybody who knows me, knows I’m a big fan of the Hellfyre Club and everything for which they stand. 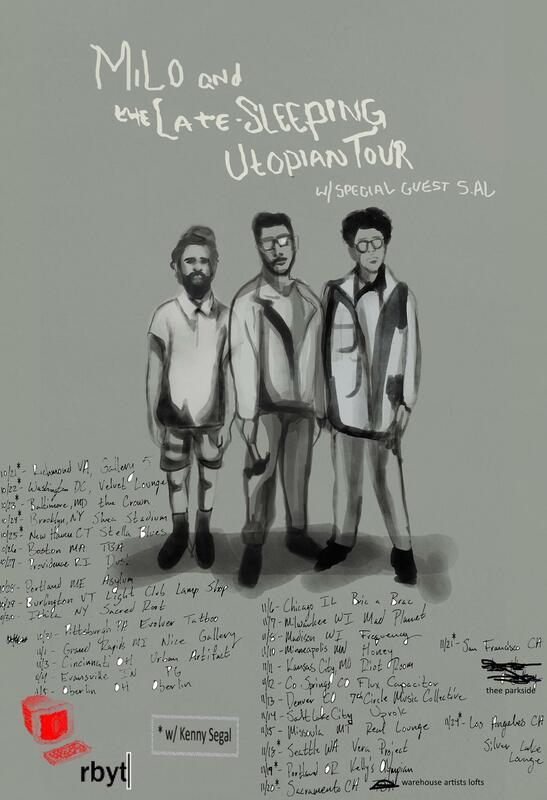 As such, this has been an amazing year for me — not only have I made a ::very brief:: appearance in Open Mike Eagle’s latest music video, and joined a bill with Busdriver on September 18th, but I recently learned that I will also be opening for the mighty Milo (and special guest S.Al) on October 30th! That’s right — thanks to the powers that be at Ithaca Underground I’ll be joining, Milo, S.Al and Magnetic the Shaman for a night of wonderful raps. To RSVP for the event head here and then check out + share Milo’s latest drop.